Top current affairs of 5th January 2015 in news and daily GK updates are given below. 1. 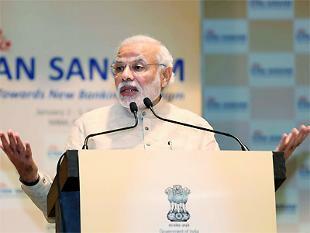 Modi launches LED distribution program in NewDelhi. i) Prime minister Modi today launched a scheme for LED distribution to the citizens of N.delhi. ii) This distribution comes under “Domestic effective lighting program” (DELP). iii) The DELP aims at conserving power through the use of environmental friendly LEDs. in 100 cities by march 2016. 2. Rs. 1900 crore monetary assistance by centre for e-governance project. 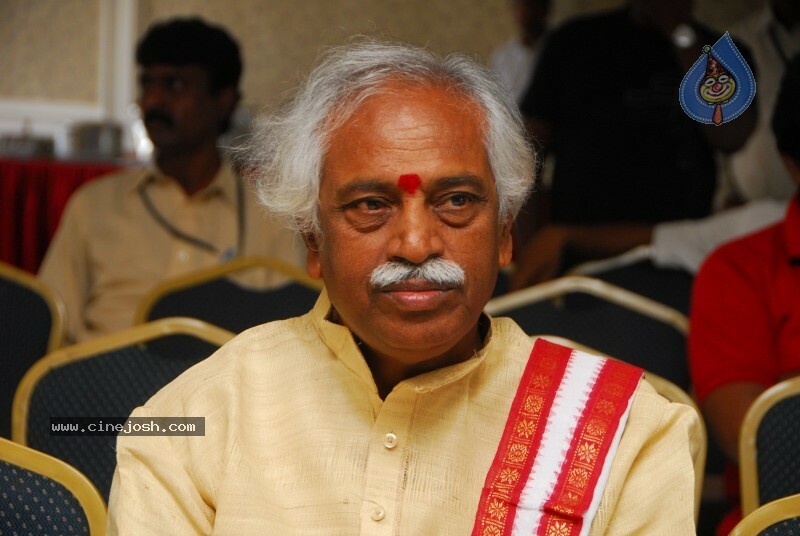 i) Minister of Labour Bandaru Dattatreya said this in his statement. 3. 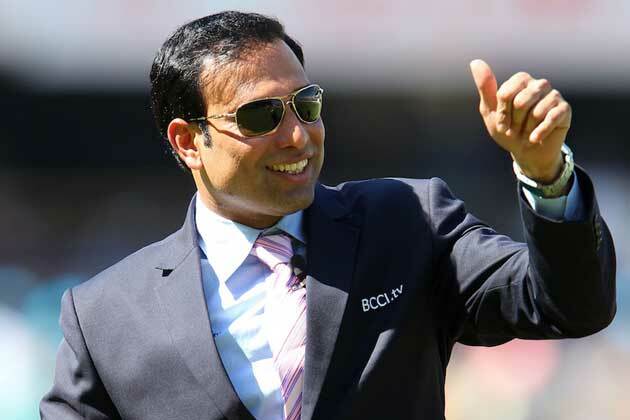 Cricketer VVS Laxman among the nominated brand ambassadors for “Swachh Bharat” campaign. Koneru Humpy (Chess),SP Balsubramanyam (Playback singer),Jayadev Galla (MP),P. Gopichand (Badminton),GS Rao (Medical),Nitin (Actor),S. Ashok Teja (Lyricist),V.Radhakrishnan (Media personality),BVR Mohan Reddy,JA Chowdary and Rameswar Rao from corporate background. 4. SRF ltd acquired Dupont’s pharma business brand Dymel. i) Specialty chemicals firm SRF Limited on 1st January 2015 acquired the pharmaceutical propellant business brand Dymel. The deal worth 20 million US dollars. ii) SRF is the only Indian manufacturer of the grade of hydro fluoro carbon HFC 134a. With headquarters in Gurgaon, India, the company has operations in two more countries including Thailand and South Africa. 5. 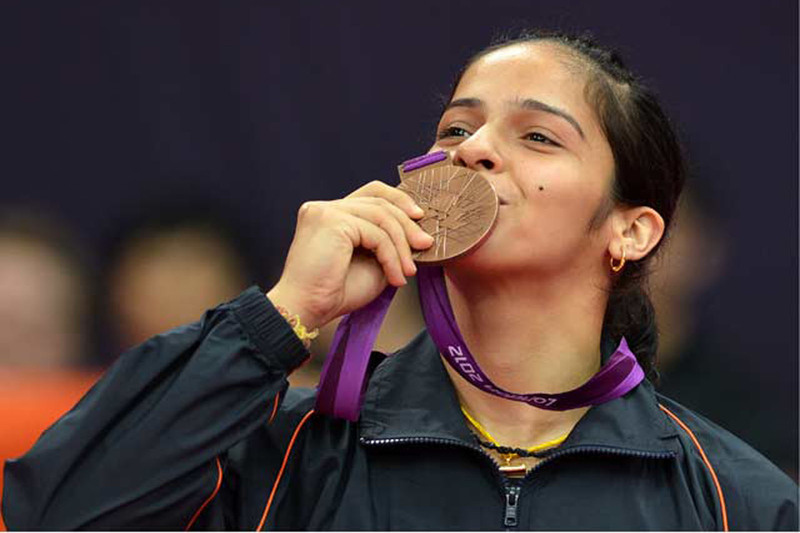 Sports ministry recommended the name of India’s ace shuttler Saina Nehwal for Padma Bibhushan award. 6. 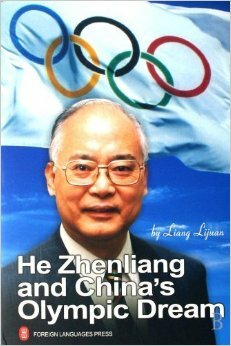 He Zhenliang alias China’s Mr. Olympic dies. i) He was the former vice president of International Olympic Committee (IOC). Zhenliang died at a hospital in Beijing of an unspecified illness on 4th January 2015.
ii) He earned the nickname Mr. Olympic in China. Elected as vice president in IOC in 1981and remained in the position for four years. 7. Andy Murray clinched the ATP world tennis championship held in Abudhabi. i) His opponent Novak Djokovic withdrew from the match owing to sickness. Murray thus got walkover victory. What is NITI ayog ?